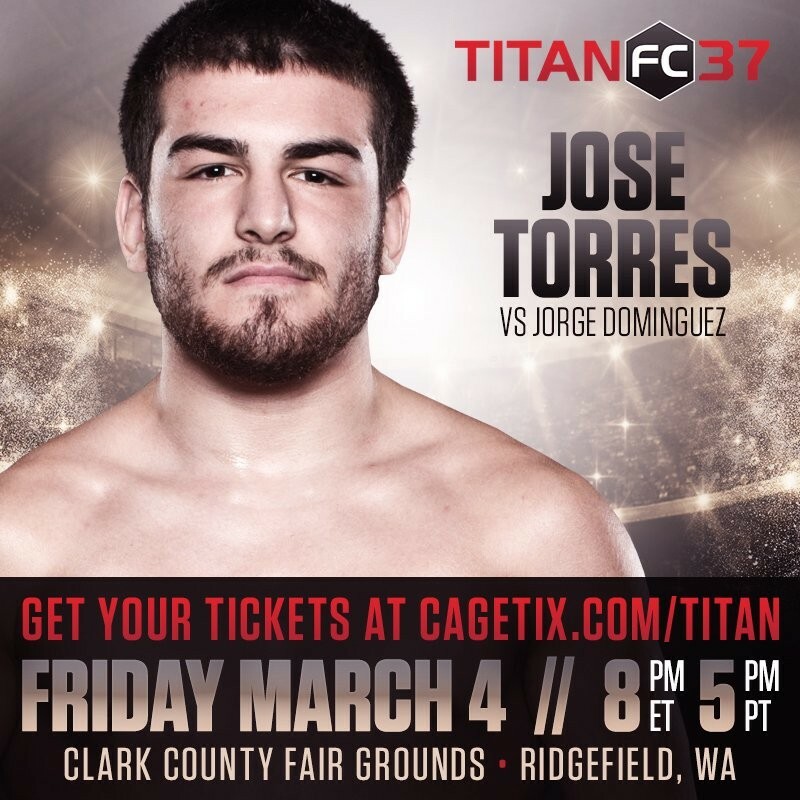 Top ranked amateur and IMMAF world champion Jose Torres will make his pro debut tonight at Titan FC 37 in Washington state. The 23-year-old bantamweight squares off against fellow debutant Travis Taylor (7-5 amateur) after enjoying a decorated amateur career spanning five years in which he racked up 25 wins with just one loss. The Illinois native is itching to get back in the cage having not fought since picking up his second IMMAF world title in July. "Even some Titan guys don't want to fight me already, which is humbling. They don't want to fight a 5'4" Latino guy from Chicago? “I'm glad they were finally able to find me a fight and when I say finally, it took them forever. They were trying to find me a proper fight." “Shorty” has been honing his skills in Bahrain at KHK MMA in preparation for the bout alongside UFC standouts Khabib Nurmagomedov and Frankie Edgar. He cites the experience of rolling with two top five ranked UFC fighters as crucial in his flourishing career. The McKendree University graduate has grand ambitions for the future and aims to capture the Titan FC belt before getting a call from MMA’s premier promotion, the UFC, upon completion of his four fight deal. “Shorty’s” quest for gold begins in amatter of hours and there is no doubt that fans of amateur MMA and all those at IMMAF will be tuning in to see him take his first steps in the professional game. Titan FC 37 goes down tonight at the Clark County Civic Center in Ridgefield and will air live on UFC Fight Pass.